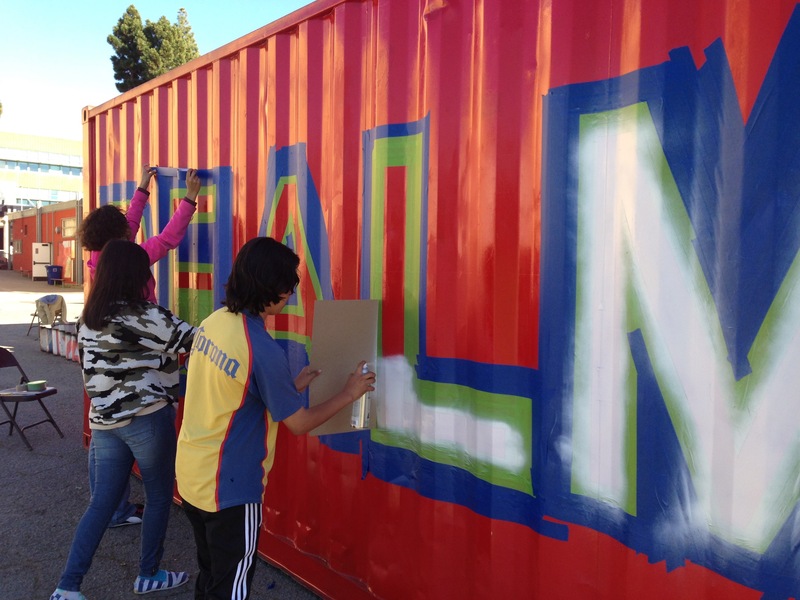 As students of a new charter school with limited facilities, our high school students at REALM identified the need for flex-space that could function as a classroom, a dining hall, a gathering space, a gym for PE class, and more. 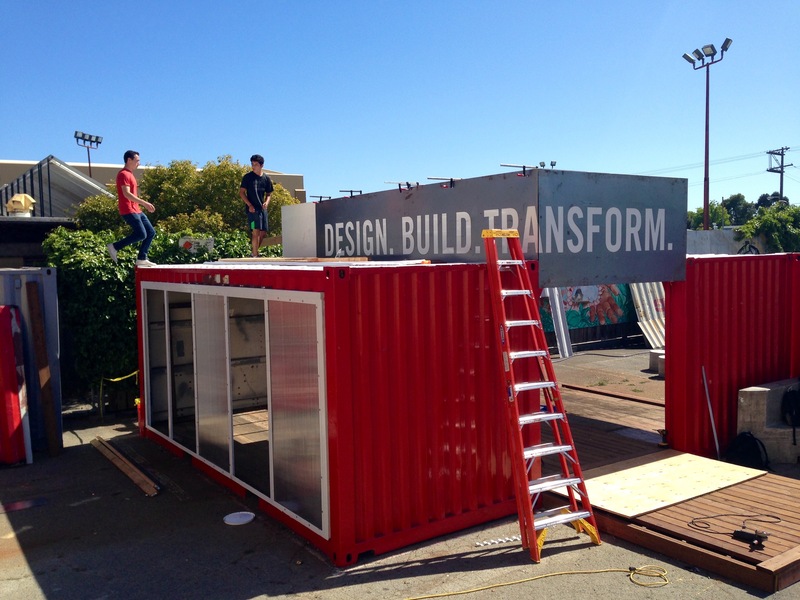 Students were first asked to consider indoor, outdoor, positive, and negative space that could be created using shipping containers as prefabricated modules. 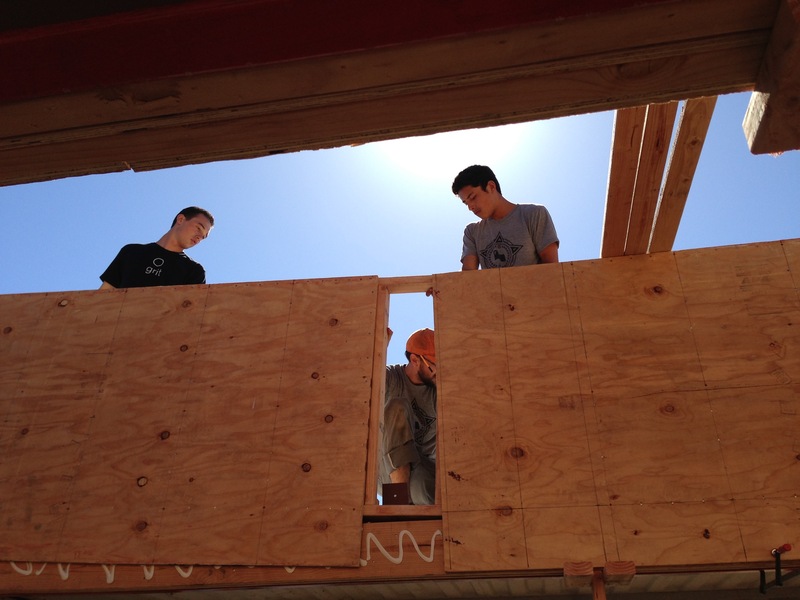 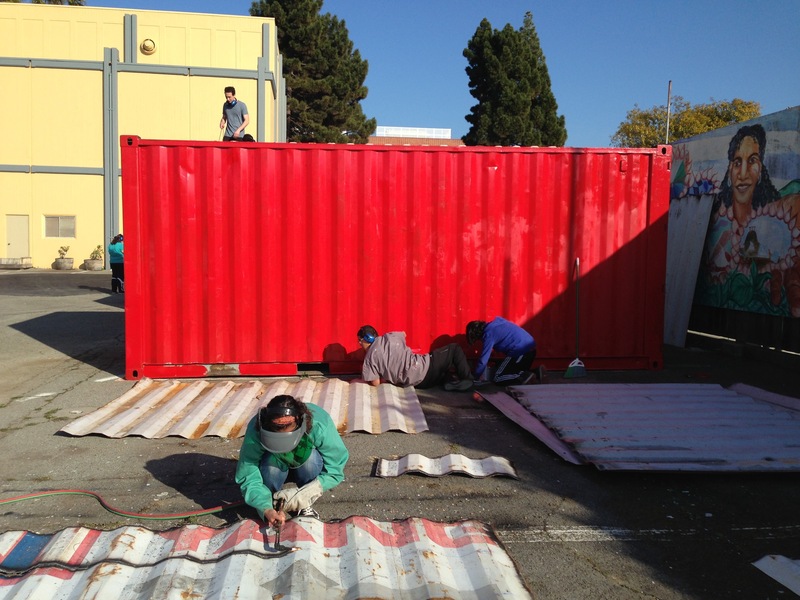 Then, using metalworking and welding skills, students modified the 3 units and created a half-courtyard that offered a combination of enclosed and open space. 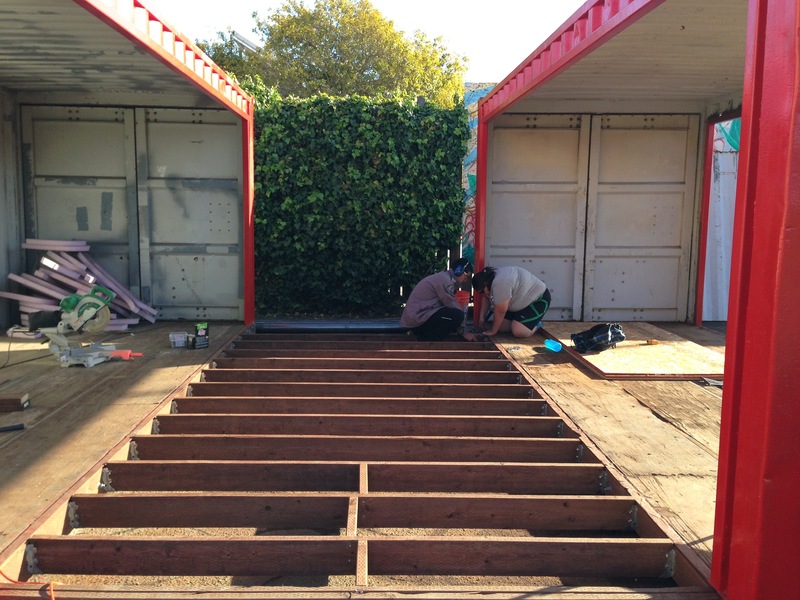 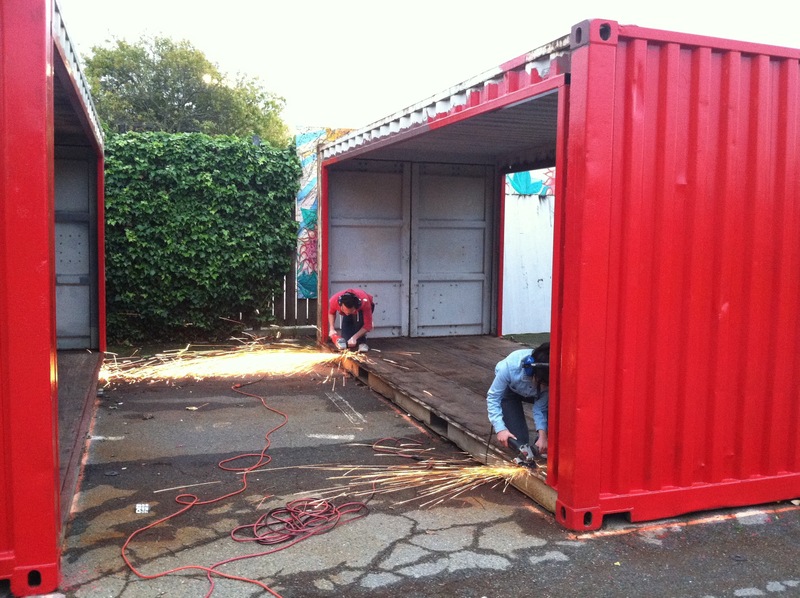 The structure was used by students and teachers before being moved off-site to a nearby nonprofit arts organization, which is currently using the containers to teach bike-making workshops.